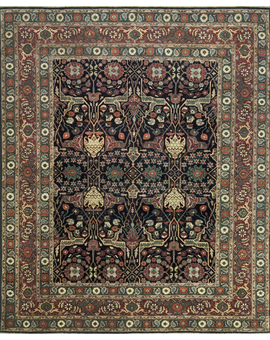 Subscribe to our mailing list to receive information on new arrivals, exhibitions etc. 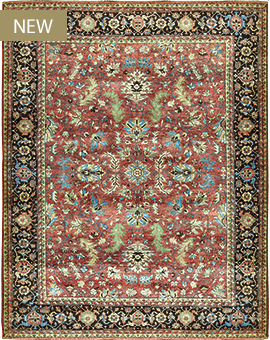 Traditional Persian designs reinterpreted for today's interiors. 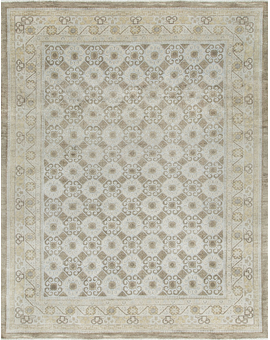 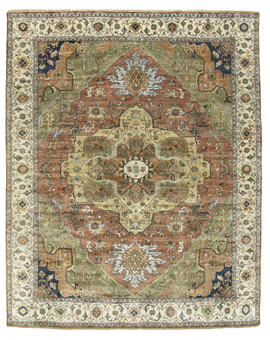 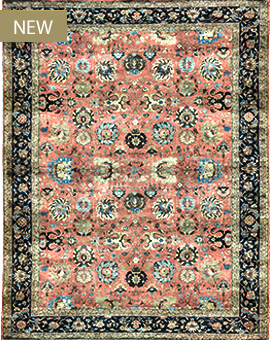 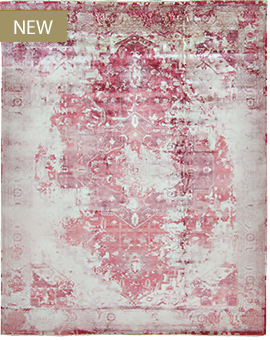 Hand woven using viscose that brings these styles to life and creates a rug that has a soft and gentle look and feel. 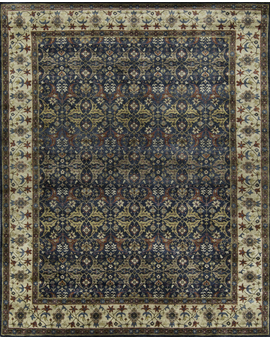 © BOKARA RUG COMPANY INC. All Rights Reserved.